Hangzhou Aben E-Commerce Co., Ltd.
Our good mould creating and project design abilities will have the most perfect and individual services for your popular, promotion and OEM products. 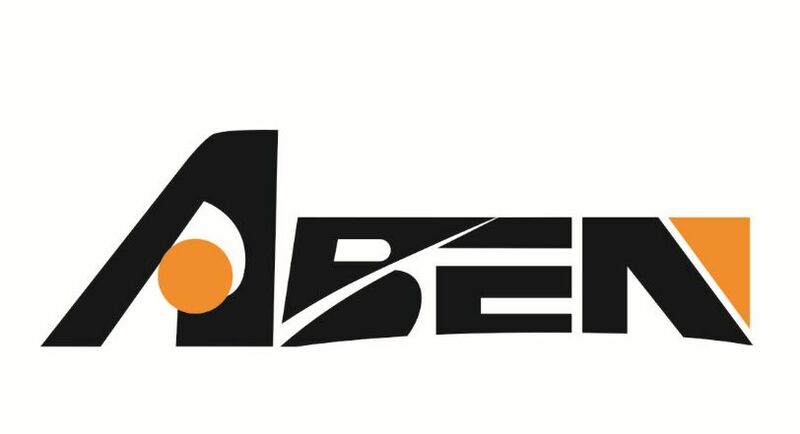 HANGZHOU ABEN E-COMMERCE CO., LTD., a fast growing corporation, was established in 2003 specializing in promotional writing instruments. Our company continues to expand the world market as an innovator and trusted resource of promotional writing instruments. We are now not the biggest in China, but we manage to be the most professional one. Our good mould creating and project design abilities will have the most perfect and individual services for your popular, promotion and OEM products. With experienced hardworking and professional teams on pens, depending on strong support of associated professional manufactories of pens, refills, printing and package. IDO presents our customers good service, steady quality, competitive price, satisfied delivery time widely selection and timely new products recommendation. Our customers know that they can always find the right pens or the right promotional items after sending us a logo. We're proud to introduce some of our new pens with CN Patent. The design and technical details of these pens are able to convey every color shade and every graphic element that you wish.